Fugaku Uchiha was the leader of the Uchiha clan during the time of the uchiha downfall. He was father to Sasuke and Itachi. The fact that he was the clan leader and head of the Uchiha Police Force means he was a very capable shinobi but how strong was he. Let us consider the following facts. 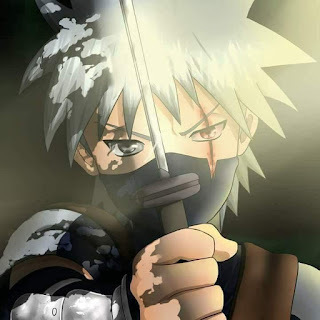 1 He was considered to be the fourth hokage along minato and orochimaru and that is a testament to his strenght. 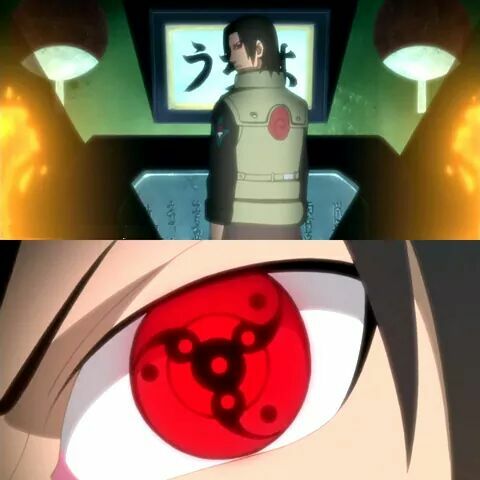 2 He mastered the sharingan to the point he was nicknamed "Wicked Eye Fugaku" during the third shinobi world war. 3 He unlocked the mangekyo sharingan after the death of a dear friend and he believed it was strong enough to control the 9 tails. 4 He was good at using fire release as all uchihas are and he was shown teaching Sasuke and Itachi. 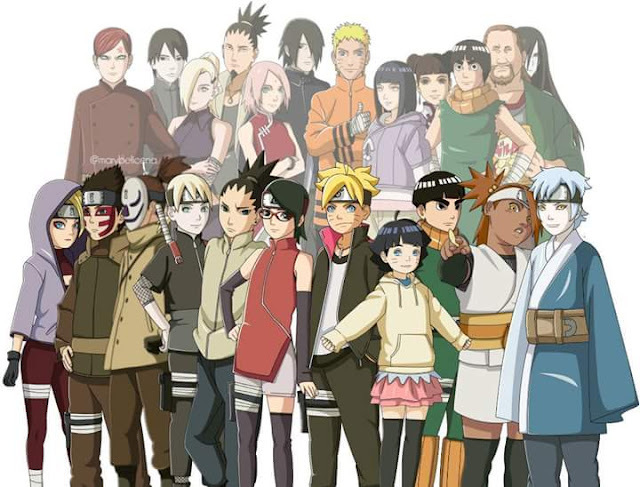 Those may have been his strengths as a shinobi but how strong was he compared to other shinobi. I have a theory that at the time of his death when Itachi killed him, he could have fought off and killed Itachi who was a prodigy at the time but not yet at his peak. His Mangekyo abilities were not shown but he had enough time to have hone them to a point where 14 year old Itachi would have been no match for him. Wicked Eye Fugaku is a character i would have loved to see some non canon action on such as his participation in the 3rd shinobi world war. I would like to see what his Mangekyo abilities are as the ones shown so far have been quite extraordinary. 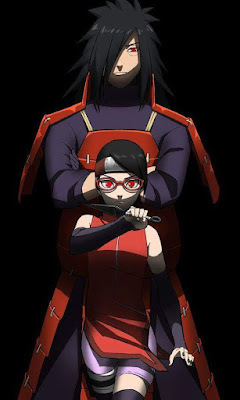 Shisui and Itachi mangekyo abilities with relation to genjutsu have made them unrivalled in that field and feared in the shinobi world but thats an article for another time. As for Wicked Eye Fugaku, he was strong enough to be placed beside orochimaru and minato for consideration for the position of hokage, that makes him an Uchiha who deserves our respect.